I am obsessed about smell. It's bad. I used to have plug-ins in almost every outlet of my house, but then I found out that they really aren't healthy. Like at all. So, of course, I stopped using them, but now I'm worried about what people smell if they aren't bombarded by wonderful scents of cinnamon and fresh baked cookies. If we are going to be honest then I should just say that I think I'm paranoid. I really believe that other people will smell something horrible that I simply have just have gotten used to. It's like oohhh... your house smells like vanilla and dog. What a wonderful combination! Anyways, this has causes my house to be the headquarters of all my experiments. I've tried a million things from refilling old plug-ins with essential oils to using diffusers. Don't get me wrong-- I love all of that stuff, but neutralize odors is something they can't really do so well. I have often use odor neutralizing carpet deodorizers to help stop the smell of pets on my carpets and that's when I had a thought: Hmmm.. what about putting baking soda on the rugs? It absorbs odors in the fridge so why wouldn't it work on the carpets?!! Now I want to roll around on my carpets. Seriously, it smells so good! Mix the ingredients in the jar, cover the holes and shake to mix the ingredients. 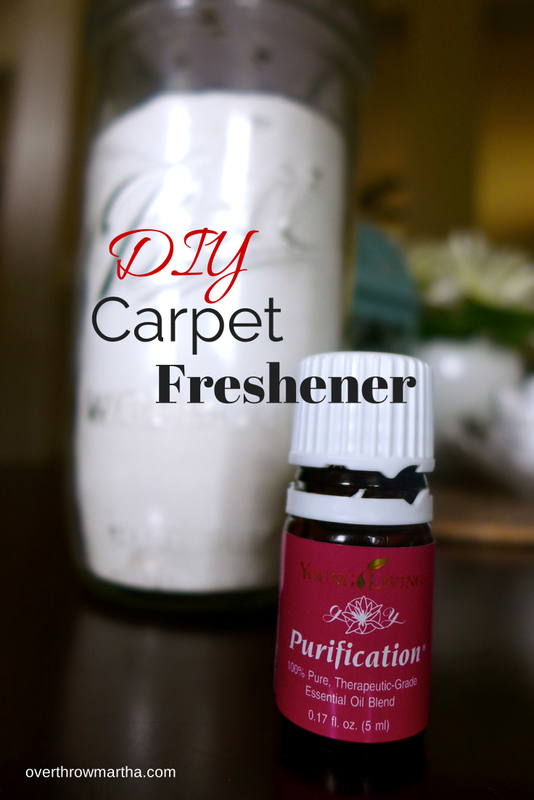 Sprinkle it on the carpets and let it sit for at least 15- 30 minutes to absorb the odors then vacuum it up! If you don't have a jar, then you can easily make one with a mason jar or re-purpose an old parmesan cheese container. I used card stock with a mason jar, but you could probably use a paper bag or a magazine cover if you don't have card stock. You simple remove the lid insert of the mason jar and use it to draw the outline of the size you need your cut out to be. 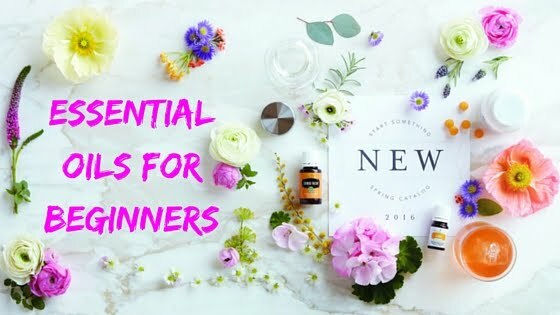 If you want to learn more about essential oils please join my Facebook Group by filling out this form. 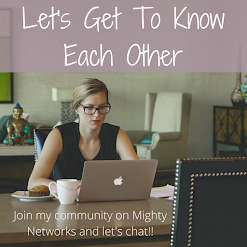 You don't need any prior knowledge about essential oils to join or you could be an expert-- everyone is welcome! 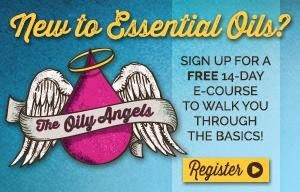 The goal is to learn, ask questions, discusses topics and find out how the oils are working for each other. I hope you like this easy idea!! I'd love to hear about your favorite essential oil combination for this recipe! Hey, ran across this recipe years ago and lost it. I'm glad I found it on your site. If you have an old Parmesan cheese shaker top, it fits on a mason jar so you then have a top w/ shaker built in. Hi! What ratio of drops do you use for the orange, jasmine, and vanilla? Also, which essential oils do you buy? I tried mixing essential oils once and it was a disaster (smelled so bad), so I'm not sure if oils don't blend or the oils I bought were bad... Than you! Blending shouldn't smell bad unless the combination of oils you used weren't compatible or if they were a synthetic variety. I keep vinegar in a spray bottle and use it full strength when one of the dogs pees on the carpet. Keeps it from staining and removes the odor too. Hi! how often do you use this freshener for best results? Every time I vacuum so about twice a week. The oil to baking soda ratio is in the recipe and it will stay good for months. Added purification/deodorizing and in many cultures salt is thought to rid the home of negative energy. How do you keep this from clumping? I store it in a cool, dark place-- never clumps. If you store it some place that has moisture-- you may have an issue. You can just cover the top with a cloth and that should help. So many things I love about this! Currently, my dyson smells good when it runs too! I also used this on the carpet in my cars. I put in on the tile in the kitchen and vacuumed up before I washed it. I did this around the dog's cage, just to help remove the smell. 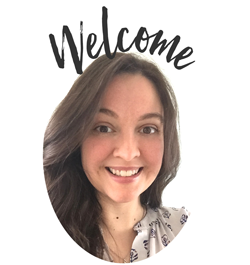 Since I was running around like crazy while the little one slept, I used it all in one setting, applying it with a serving spoon with slits. It was fun, too! :) Thanks so much. Thanks recipe is super! One more secret ingradient I use - sprincle on a top with vodka. I helps a lot to get this mixture deeper inside.